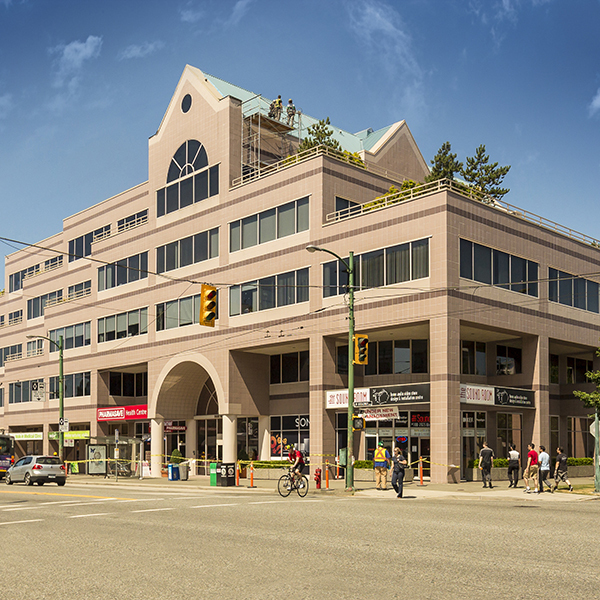 988 West Broadway is a new LEED® Gold development, at the corner of West Broadway and Oak Street in Vancouver. 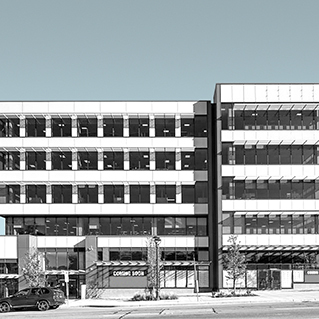 The building will include up to 85,000 sq. 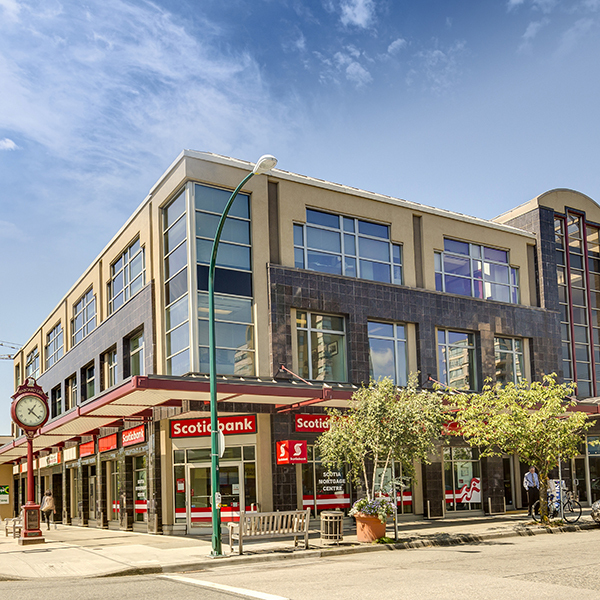 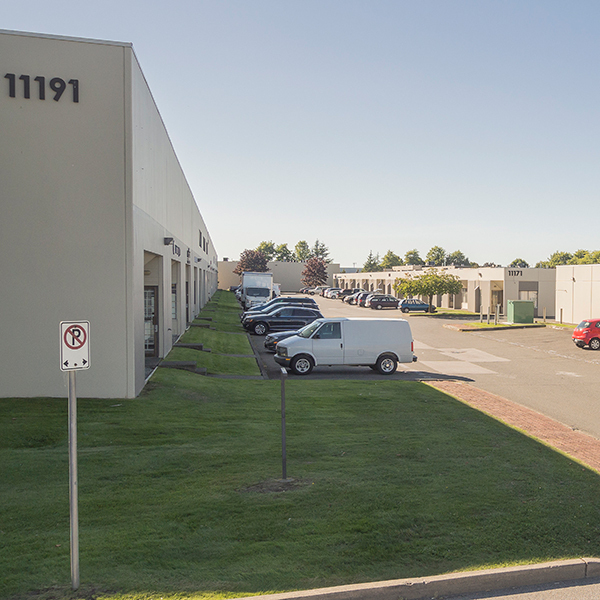 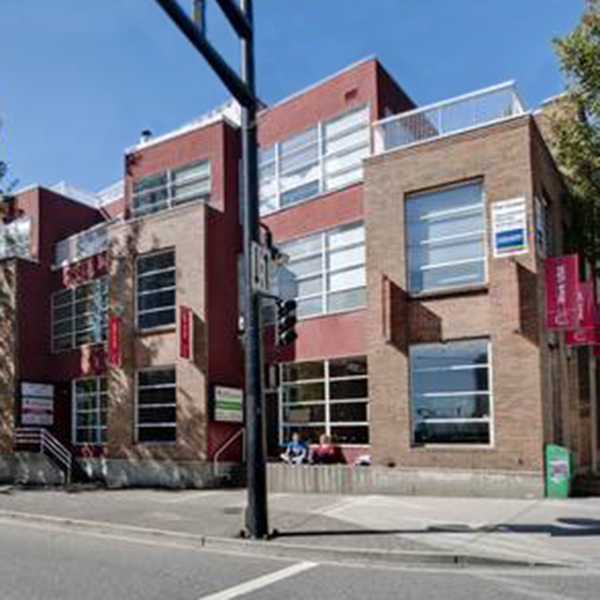 ft. of LEED® Gold commercial space with main floor retail and nine floors of office space boasting a direct connection to future rapid transit with a SkyTrain station in the base of the building, secure bicycle storage, efficient floor plates and state-of-the-art building systems. 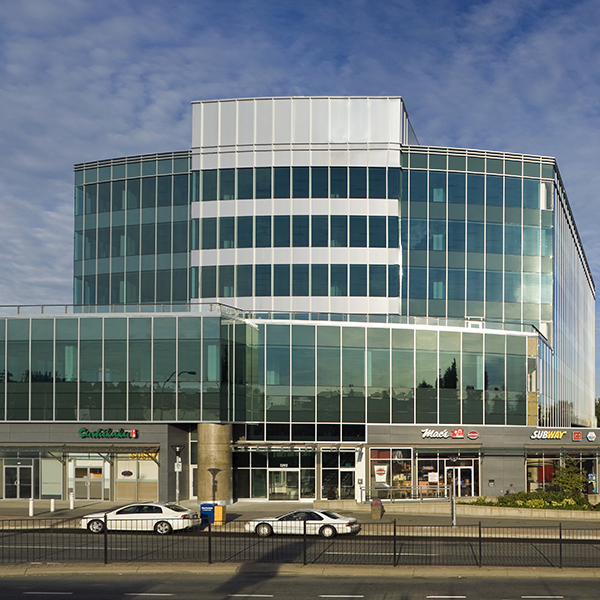 Located on the arterial of West Broadway, 988 West Broadway is neighboured by a variety of restaurants, banks, cafes, hotels, shops and other amenities.